SKU: n/a. Category: Human Hair Wigs. 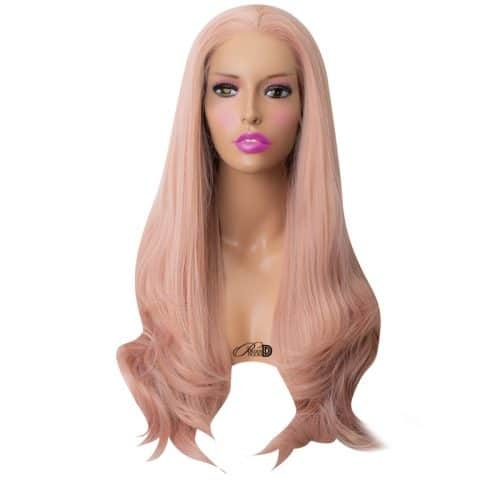 Tags: alopecia wigs, best tape in hair extensions, best wig companies, best wig website, beyonce wig, chemo wigs, ciara wig, crossdresser wigs, drag queen wigs, hair loss wigs, inexpensive wigs, kim kardashian wig, kylie jenner wigs, lace wigs, lady gaga wig, nicki minaj wigs, nyc wigs, stylish wigs, transgender wigs, unicorn wig. 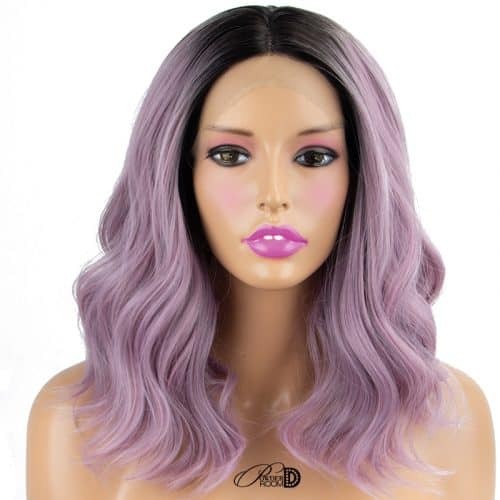 This is a 20″ custom made Human hair wig. 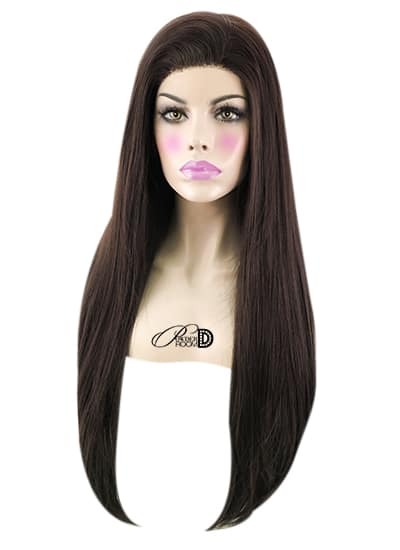 It is a lace front wig that allows you to part your hair anywhere along the front portion of the wig from ear to ear. 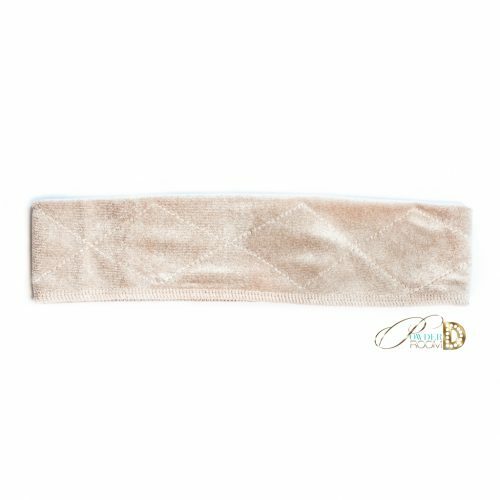 It is made of 14 ounces of virgin human hair, which is a full density.This hair can be washed, heat styled, colored and treated like your own hair. 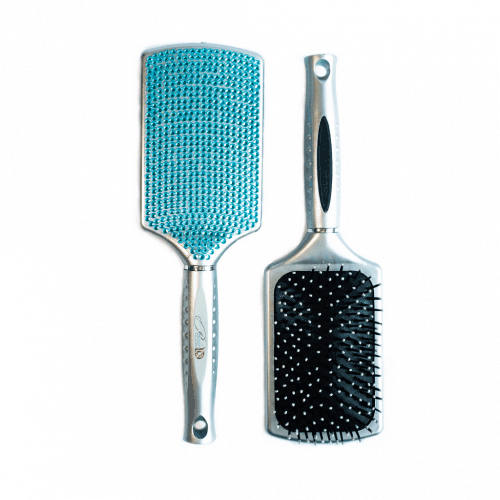 This piece can be cut and styled however you’d like and you may request it in a longer length. 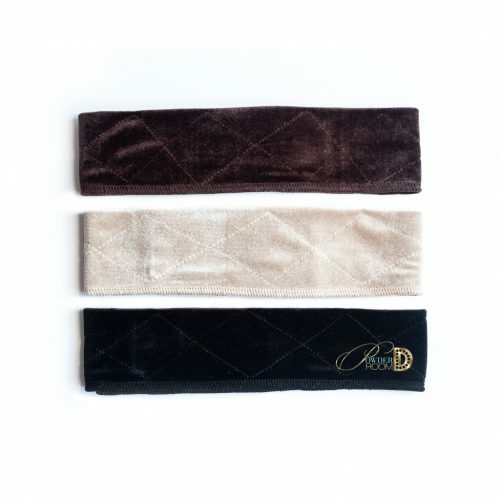 Please keep in mind that the price will increase for longer lengths.